This entry was posted in Dolphin, Taiji Terror Tales, whales and tagged dolphin, japan, Seaworld, whales. Bookmark the permalink. 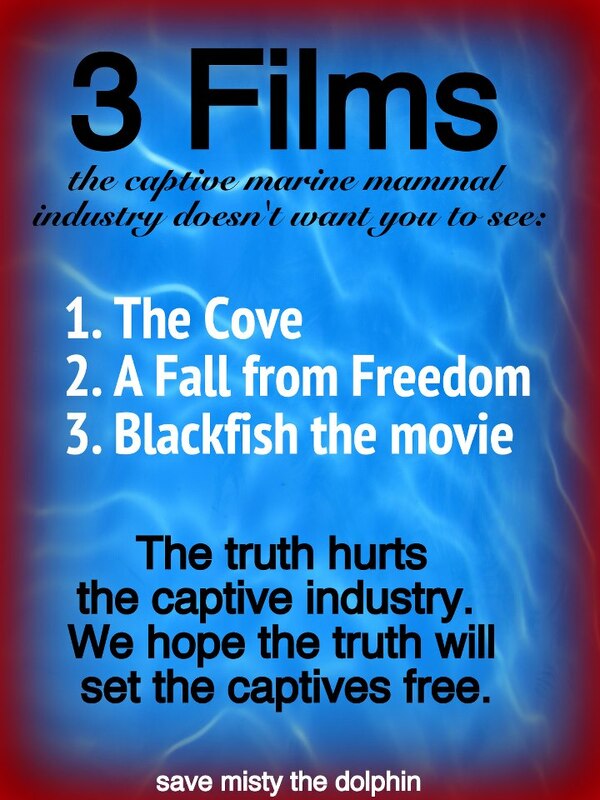 I am a supporter of The Cove. May all cetaceans be free, and all oceans and seas clean for them and us.